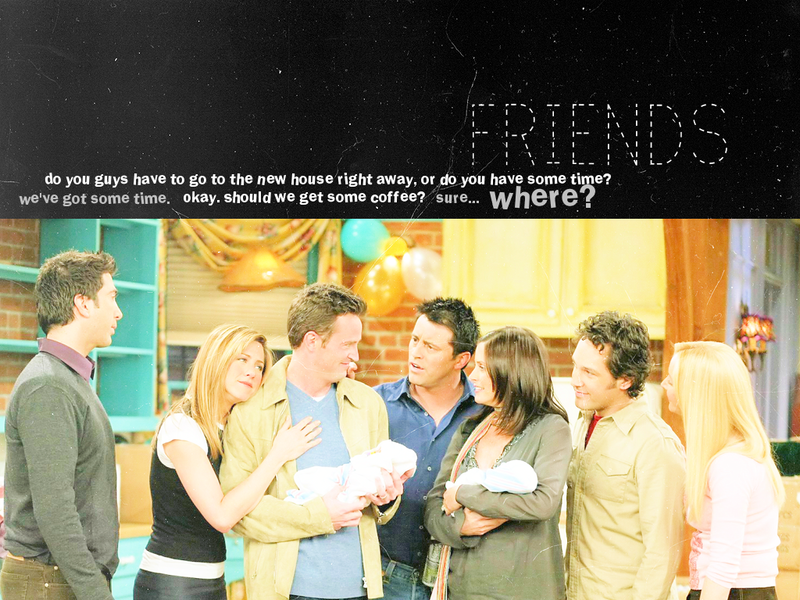 Friends!. . 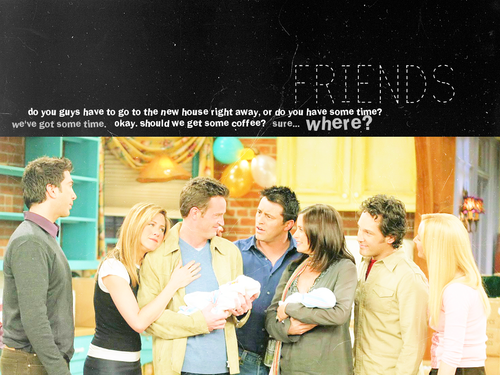 HD Wallpaper and background images in the 프렌즈 club tagged: friends livejournal. This 프렌즈 wallpaper might contain 신문 용지, 잡지, 타블로이드, 걸레, 신문, 종이, 타블로 이드, 걸 레, 애니메이션, 만화, 만화책, 초상화, 얼굴, 근접 촬영, 얼굴 만, 세로, and 헤드샷.